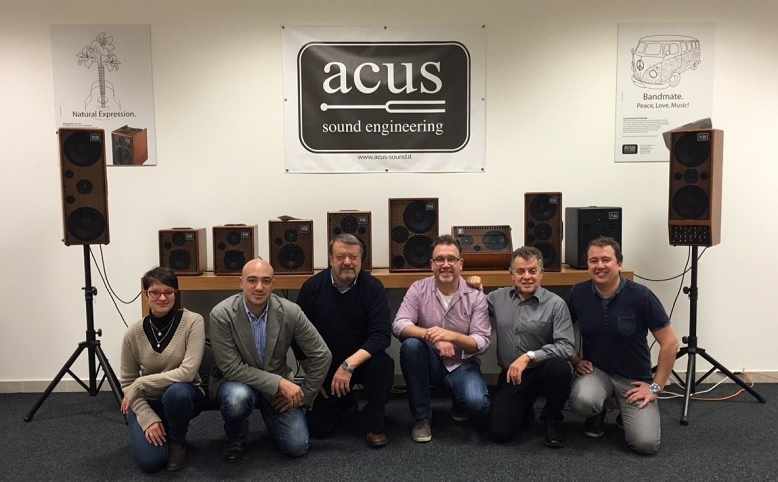 The family company Acus Sound Engineering s.r.l. has a rich 40 years experience in design and production of state of the art sound solutions. Their current line of combo amplifiers, active speakers and accessories is passionately produced by two generations Canale in their Recanati, Italy workshop. We are proud to announce that TMA Benelux will handle distribution of Acus products starting of january 2016.